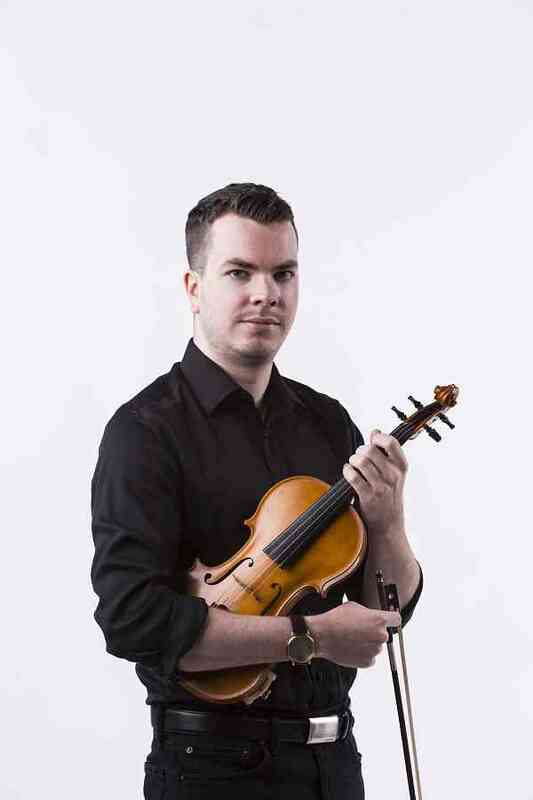 Iain McKay has a Bachelor of Music degree in Violin Performance from the University of Toronto, studying with Annalee Patipatanakoon. He has performed in solo and chamber masterclasses for musicians such as Martin Beaver, Mark Fewer, Jonathan Crow, the Tokyo String Quartet, the St. Lawrence String Quartet, and was a runner up for the Felix Galimir Chamber Music Award at the University of Toronto. Iain has toured throughout Canada and the United States as a member of the National Youth Orchestra of Canada and the National Academy Orchestra of Canada. As a freelance musician in the Toronto area he has performed with many chamber groups and ensembles such as the Toronto Concert Orchestra and the Musicians of Orchestra London. In 2015, Iain won the position of Principal Second Violin with the Thunder Bay Symphony Orchestra.